WE BRING A 360º VIEW TO YOUR BRAND THROUGH UX STRATEGY. There's never been a better time to innovate! Today's most sucessful companies are just startups that worked. How's that? Well, the thing is to ask the right questions. Startups do not exist to make stuff, make money, or serve customers. They exist to learn how to build a sustainable business. Welcome to digital era. We are eager to understand your business values, your culture and your vision of the future. Together, we will compose the perfect digital scenery for your users, visitors and clientele, one that responds to their needs of functionality and design. Your business idea will be put under the microscope. Your project will be reviewed from all angles. Thorough analysis is the cornerstone of each of our projects. We will define measurable goals which will serve as the basis of your growth strategy. A USER-CENTRIC APPROACH THAT ENSURES FLUID INTERACTION. But "how" do you achieve the fluid interaction? Imagine building a beautiful city park (design metaphor) where you fully construct everything (development metaphor) and then you see visitors making their own pathways through the freshly planted grass (user experience). The whole idea of the lean approach is to build in small iterations and test early as possible. In every iteration, we build the smallest possible thing that we can learn from and measure upon — not the smallest thing that fully solves the user's problem. Build, measure, learn — that's the only cycle. Luck is not a factor. Hope is not a strategy. Fear is not an option. The old linear method of software development deals with change poorly, and we are here to respond to those changes. THE SIZE OF THE PROJECT IS OF NO IMPORTANCE. Whether it is a tweak or a full scale project on our hands, we are treating it with the same respect. We don’t believe in the cookie-cutter approach. It’s not our style. We build agile - there are no lock-in contracts, we can co-operate for as long as you are getting the desired results. 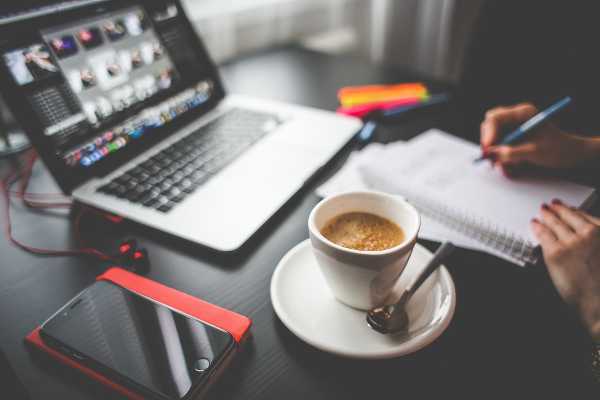 Our team of “coffee-consuming” developers, “pixel-perfect” designers and "white-hat-wearing" marketing consultants will focus on building the most effective scalable solution for your product to convert. There are no limits to our creativity - just milestones in our progress. Mile Cvik is a startup project that Deboxd is taking a big part in. Launched by Vladimir Šijaković, a Founder Institute graduate and CEO at KOV Technology. Mile Cvik is a mobile application helping people to find nearest road assistance at any location and time. The idea is to disrupt current non-tech based solutions that can't provide fast, reliable and transparent services that an app would. Mile Cvik is the future of road assistance. A service that is available to all licensed drivers and road assistance agents. An app that is intuitive, easy to use, and available for all platforms. We're helping Mile Cvik grow into an international business. We’re planning for the future by building a scalable backend service which will help ease the expansion without affecting user experience. Above all, our team is working on the full web presentation of Mile Cvik ranging from UX/UI and development to online marketing campaigns and SEO. We love finding people who inspire. People such as Ralph van der Zijden - a Dutch entrepreneur who fell in love with Belgrade and its people. iBikeBelgrade is a medium-sized company, launched in Belgrade, whose aim is to promote this beautiful, culture-rich city, in the best way - on two wheels. Our goal was to bring tourists closer to knowing this city - its history, landmarks, people and customs. By closely working with their team, we’ve processed tons of data that might be useful to the potential tourists in various multimedia forms (maps, images and blog posts). 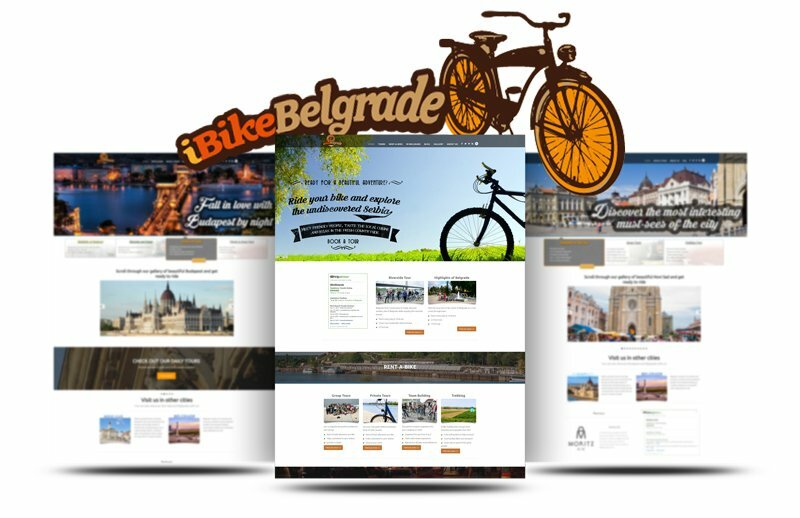 Although company’s primary goal is to sell bike tours, the main idea was to promote the city of Belgrade. And both of our teams did it the best way possible. Today, iBike has expanded, and now covers cities of Novi Sad and Budapest, selling tours, promoting green projects and various humanitarian events. Among numerous projects we’ve worked on with ShindiriStudio, who we’ve developed many Wordpress plugins with, according to their design and specifications, this one got the top selling position. 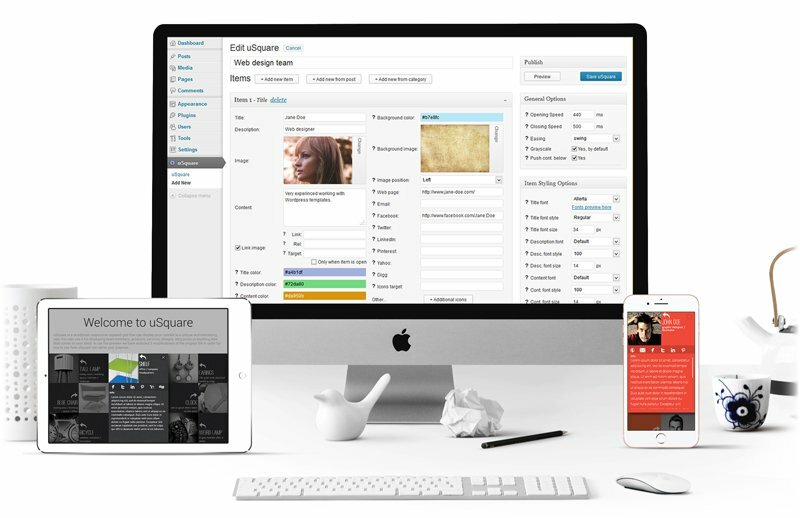 Easy to use, with modern and clean design, uSquare is a jQuery and Wordpress plugin, used to present team members, portfolio items, blog feed posts and many more. 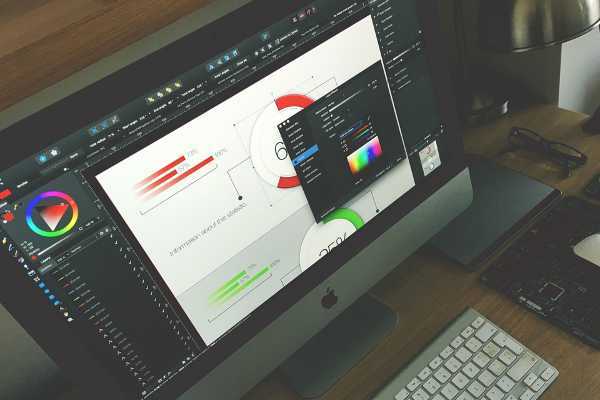 Based on the data gathered from user and market analyses, we’ve incorporated numerous options in one rich configuration panel that allowed this plugin to be useful in all forms of web presentation. uSquare still counts as the Top 50 Best Sellers of All Time on Envato Market and is regularly updated. We’ve started out as a development team that has had several in-house projects on our hands. These all became websites that had roughly 3 million monthly visits, requiring stable hosting. Our displeasure with shared hosting solutions that were forced by big hosting companies around us, had encouraged us to buy and setup our own servers. 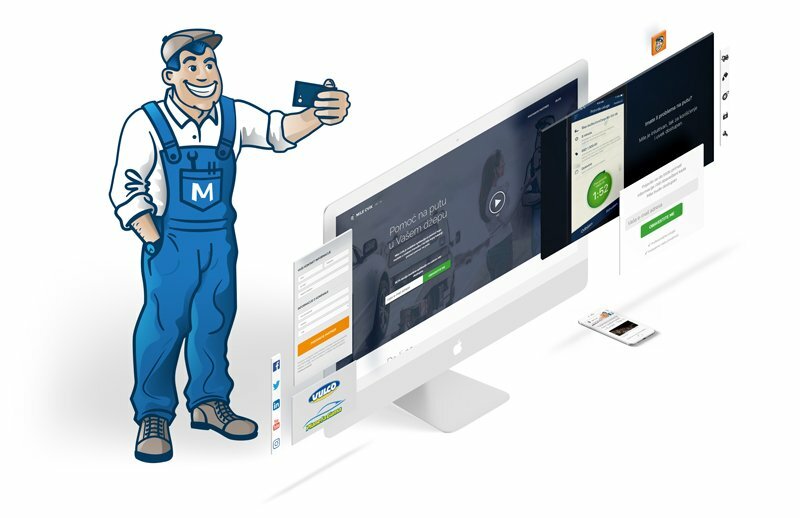 Today, MyCity-Hosting is a standalone hosting company with over a hundred clients hosting their websites and webapps on our servers. 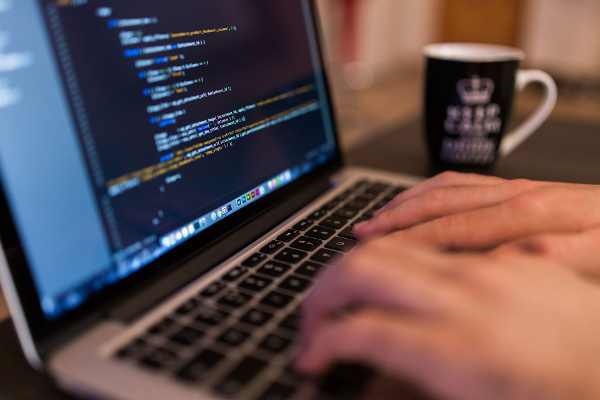 Besides the on-demand system administration services, we provide high-availability services to our clients - scaling servers with distributed load and with custom load balancing solutions. We’ve integrated VestaCP control panel , an open-source solution made available to all our clients. Our team contributes to VestaCP project on a daily basis and is recognized as one of the top contributors. ANYTHING YOU THROW AT US! ... and we’ll get back to you ASAP! NEED A FASTER RESPONSE? CALL US!